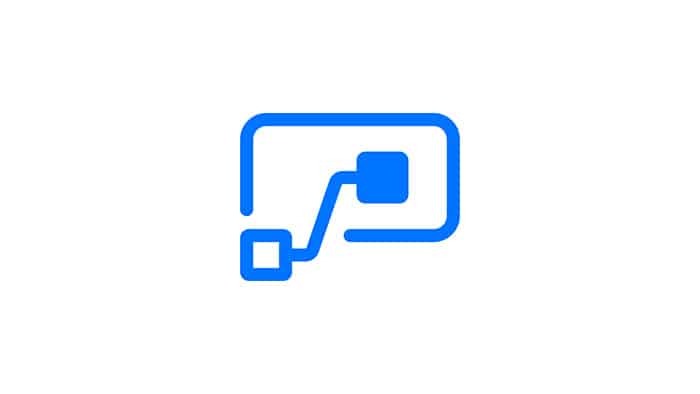 Smartsheet easily connects with the Microsoft Office 365 tools your teams use to get work done, so they can be even more productive. 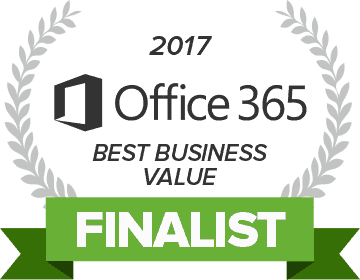 "Smartsheet seamlessly integrates with Microsoft Office 365. This is a great example of how (the) interoperability of . 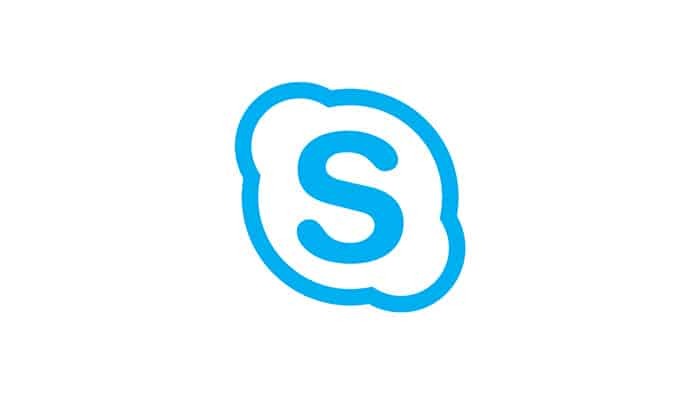 . . Smartsheet and Microsoft reduces complexity and helps our joint customers work smarter." Reduce the distraction of switching between apps with Smartsheet and O365 integrations. Keep information from email and conversations in the context of your team’s collaborative work. Get more value from your apps when they work together. Smartsheet's point and click integrations with Office 365 make each more powerful and useful than they are on their own. Use Smartsheet and Office 365 to reduce barriers to productivity through real-time, contextual communications, insight and visibility into work, and secure movement of data. 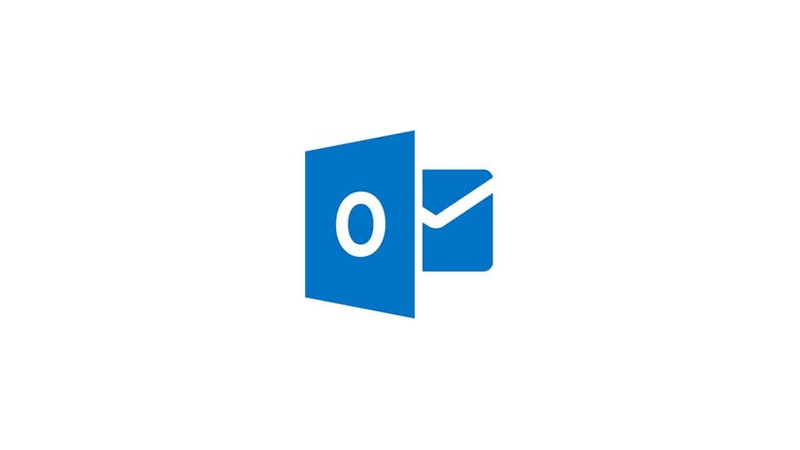 Create or edit Smartsheet rows without leaving your O365 Outlook inbox. 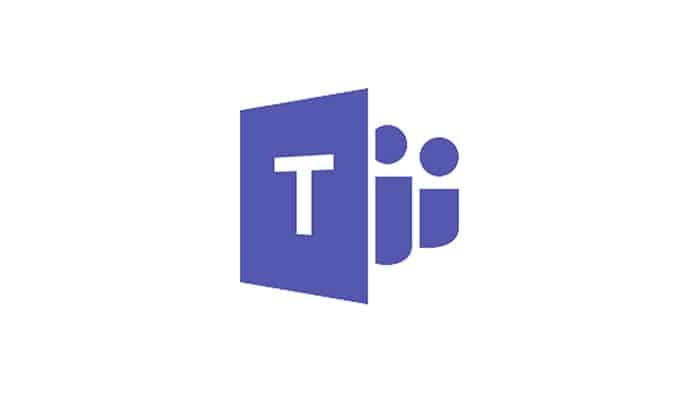 Harness the power of Microsoft Teams and Smartsheet to transform conversations into action. Communicate with collaborators through instant messaging chats without leaving Smartsheet. Visualize Smartsheet data in charts, graphs, and dashboards. 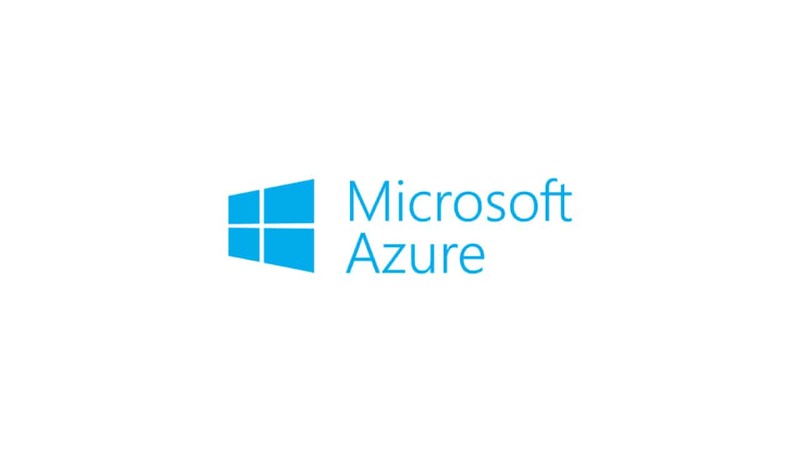 Simplify sign-on with integration to Microsoft Azure Active Directory. 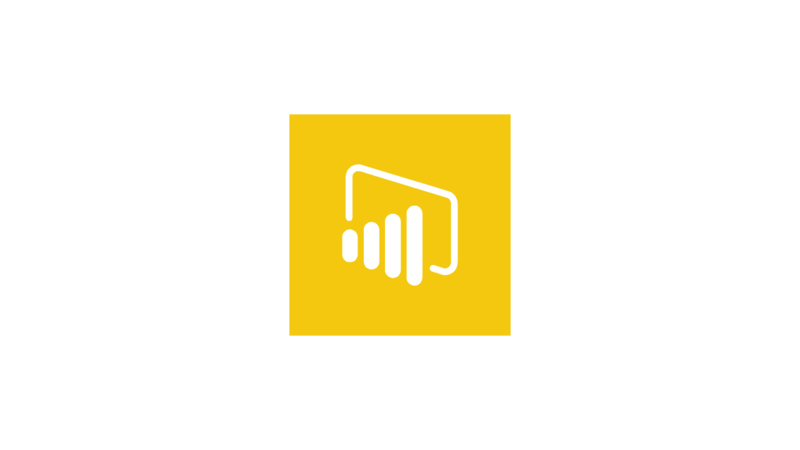 Create automated workflows between Smartsheet and your favorite apps and services using Microsoft Flow. 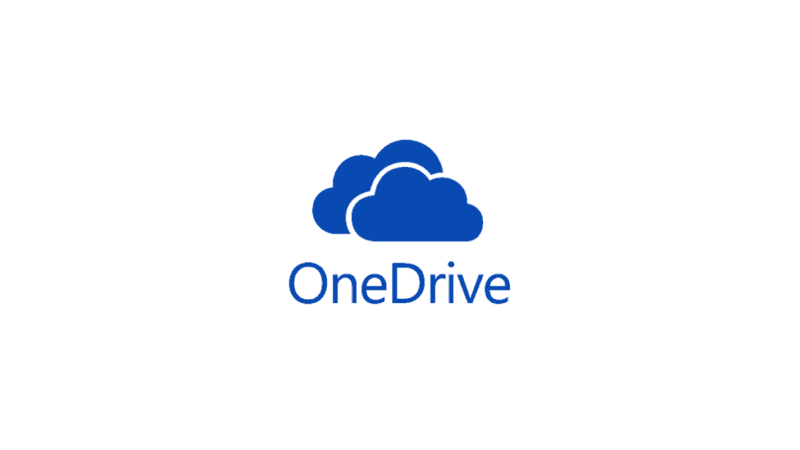 Attach any content stored in OneDrive to individual task rows or sheets. Get better hand-offs to Professional Services. Improve Sales Pipeline Management. 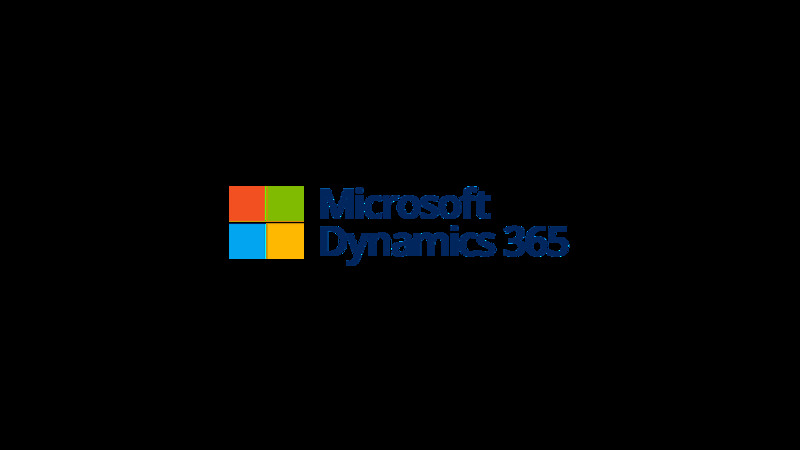 Enhance visibility to Dynamics data for Sales and Services decision makers. 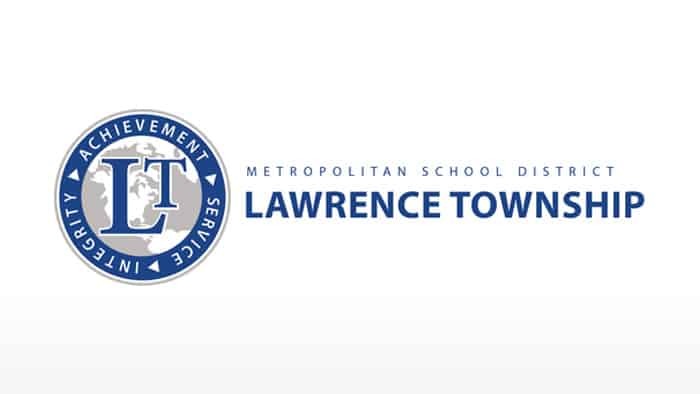 Learn how the Metropolitan School District Lawrence Township uses Smartsheet & Microsoft to enable educators to consume data quickly and easily. 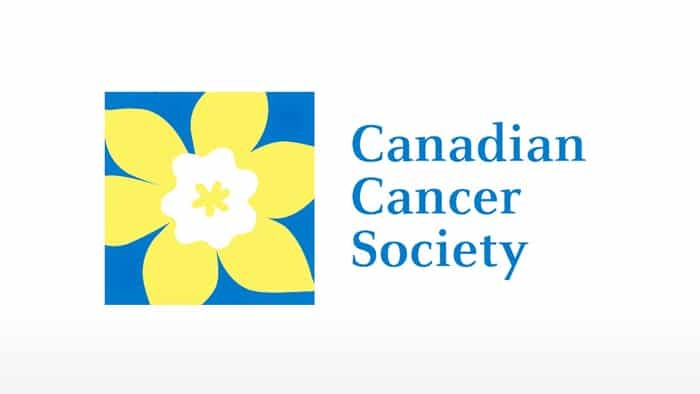 The Canadian Cancer Society turned to Smartsheet and Microsoft to boost operational efficiency and improve data security.